I’ve planned this post for a very long time; I wanted it to be informative, opinionated, accurate, perfect. But I realised whatever I say will always be too little to express my great respect and admiration for a young life, lost too soon but having left so much. 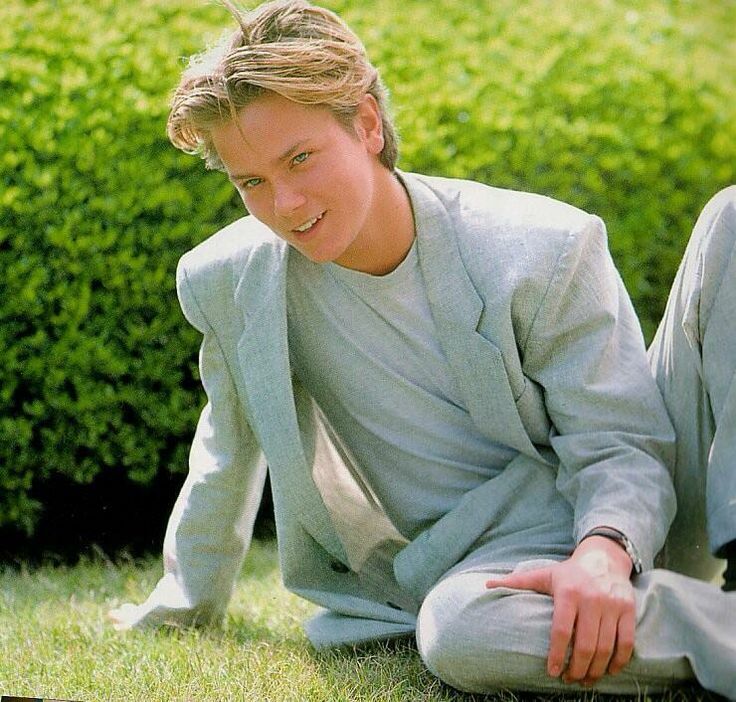 I first came across the name River Phoenix just a few months ago, while reading an article about one of my favourite actors and role models- Keanu Reeves. 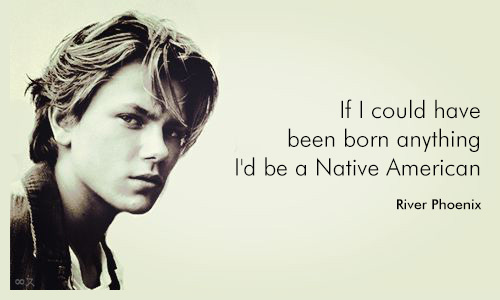 Like most people, I took an interest in his unusual name- River Phoenix. I decided to check him out so I did a little search on him and my god, what I found was a precious diamond! 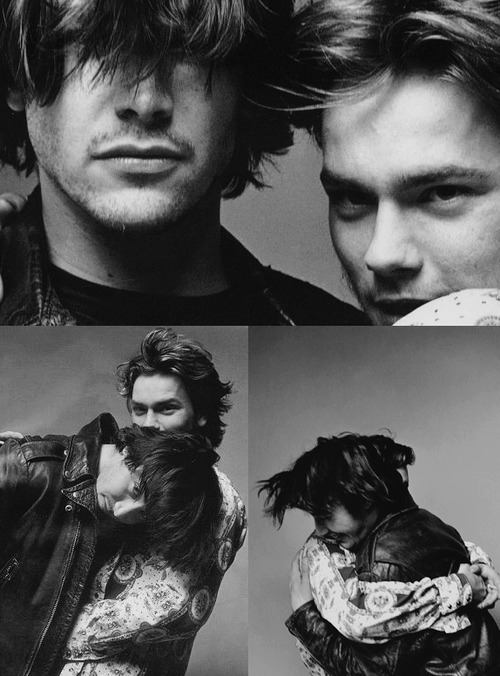 After that, I watched My Own Private Idaho and got totally addicted to that extraordinary person. I wanted to know more about him, his beliefs and his unusual life. We all associate ourselves with famous people at times. Some of us choose our role models for their eccentricity, others for their appearance, behaviour, unusual relationships, modesty, work etc. I choose my role models for our mutual beliefs and for they are down-to-earth, good-hearted people who care about the world that surrounds them. 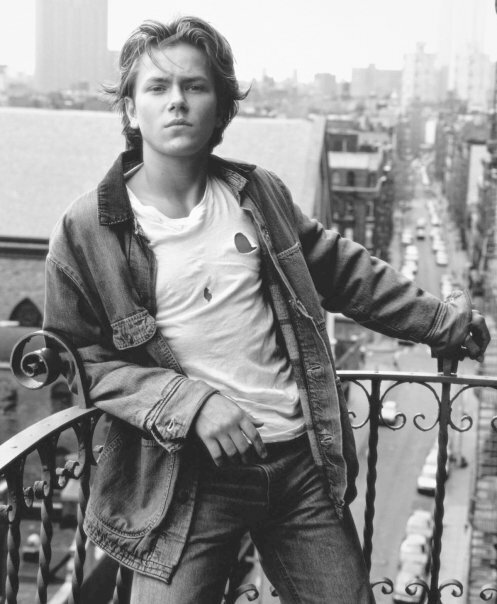 And River Phoenix is one of the very few celebrities I truly admire and respect for that. It is true River was a very contradictory person. Just like the name he was carrying, he seemed to be indecipherable- calm on the surface but turbulent and unpredictable underneath. River was one of the first vegans and animal rights activists in Hollywood. He was promoting a clean life, a conscious life where one would live in harmony with nature trying to minimise the harmful impact humanity has had on this planet. And yet he died of a drug overdose. These are the two sides of the coin in River’s life- one was extremely bright, the other too dark. We all have these inner demons that are fighting with our inner angels, two completely different types of energies; some call them yin and yang, others good and evil. The Native Americans have a saying about this, which I particularly like: There are two wolves inside us all. One is evil. It is anger, jealousy, greed, resentment, lies, inferiority and ego. The other is good. It is joy, peace, love, hope, humility, kindness, empathy and truth. Which wolf wins? The one you feed. For an intense person like River, the two wolves inside him, being too strong for a normal person to bear, destroyed each other taking him with them. Not being able to change the world the way he wanted to, and not knowing how to communicate the message he had, probably left River disappointed and confused. I watched him recently in a talk show in 1990 discussing issues such as vaccinations, food poisoning, water waste, breastfeeding etc. in front of an audience. Issues that are still relevant nowadays. The way the audience responded to his ideas was awful, hitting him below the belt with stuff like criticising his appearance (which was absolutely normal for a 20-year old boy), laughing at his and hissiblings’s names, suggesting him to focus on something else and put his eccentric ideas aside and so on. I could see the way he felt- misunderstood and rejected by the audience; rejected for being different. And he was different because he was living way ahead his time and was wise beyond his age; as a friend of his described him “he was under-educated and over-intelligent“. His ideas and lifestyle were revolutionary for the society he was living in. I could see the audience was a typical bunch of sheep, being prisoners of their own ignorance, anathematising what they couldn’t understand. And this is what made River so vulnerable and suffering. Adding to that, he was the main source of finance for his family, which was stressful enough by its own, having his privacy brutally interfered by the public and being part of the dirty show business in Hollywood which was forcing him to do things contradicting his believes, it is no surprise River found escape in drugs and alcohol. He was just a lonely, pure soul which happened to live in a cruel world, robbing him of his ideals and believes. And even though he was surrounded by people- family, friends and fans, I think he was lonely. I wish someone could have helped River overcome his drug problem; I wish he could have survived the Viper Room in October, 1993; I wish I could have seen his talent revealed and his ideas implemented. But even though he left this world at age 23, he made a huge impact and was one of the founders of a new, better world. After all, he really did change the world. I don’t want to get so lost in thinking about me and talking about me all the time in interviews. It’s so nice to unwind and just look at other things and get out of yourself. It’s hard to detach myself from myself without neglecting myself. You know what I mean? I don’t want to get in to the habit of thinking about my career because when it comes down to it, it’s not really that important. I could die tomorrow and the world would go on.